Great experience. Food was delicious and the staff and service were exceptional. We loved meeting and chatting with the owner and would definitely recommend this place to anyone. 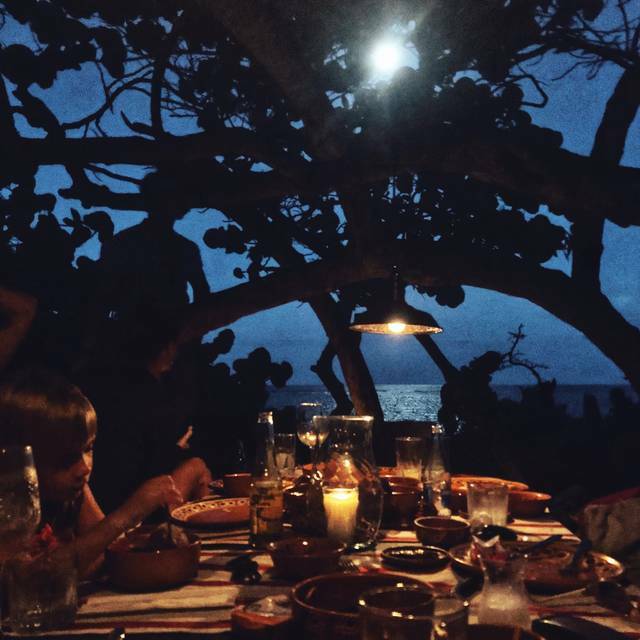 Our dinner at Loyal Order Beach was the BEST dinner we had in our whole week in Tulum. 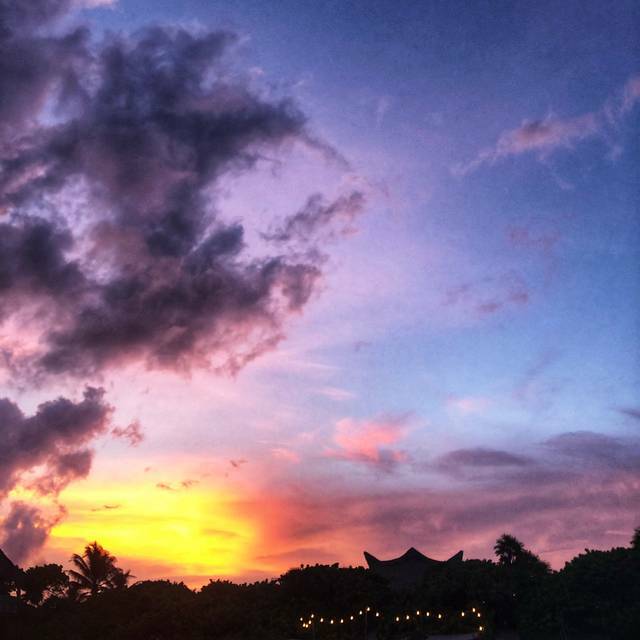 The moment we walked on to the property we were treated with such amazing care. 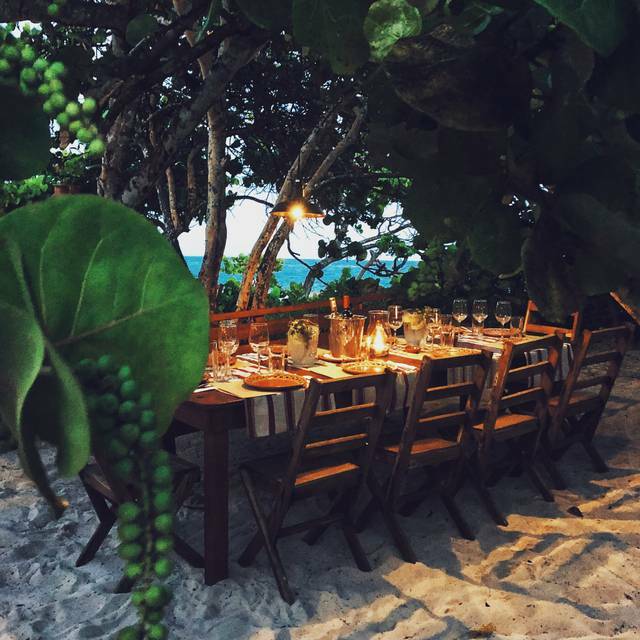 THe ambiance is so beautiful, beach/jungle with beautiful tables and lights to enhance the beauty. We ordered just about everything on the menu. Hummus, lamb, chicken shish kabob, grape leaves, and more. We did not leave a morsel on any plate. The food was creative and delicious. But not fancy. We enjoyed meeting the chef who was so proud to be cooking in this amazing restaurant. The food was super solid. The service was impeccable. 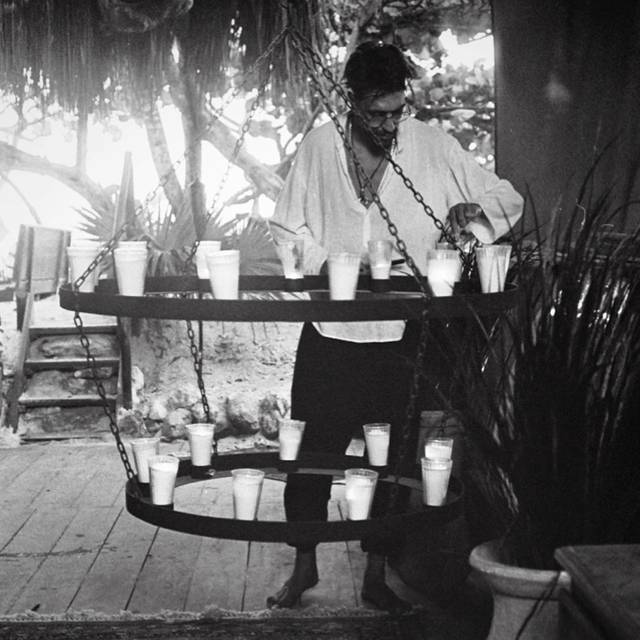 The ambiance could’ve been perfect were it not for some Kubrick meets tribal Amazonian music. Pretty off-putting. It’s not like it was Turkish music. That would’ve been appropriate. If you’re going to put your patrons through that soundtrack, you should at least be able to pay with a credit card. It’s cash only, which is not clear booking on open table. Perfect dinner! Food was excellent, staff was very friendly & helpful, and the ambiance was amazing. 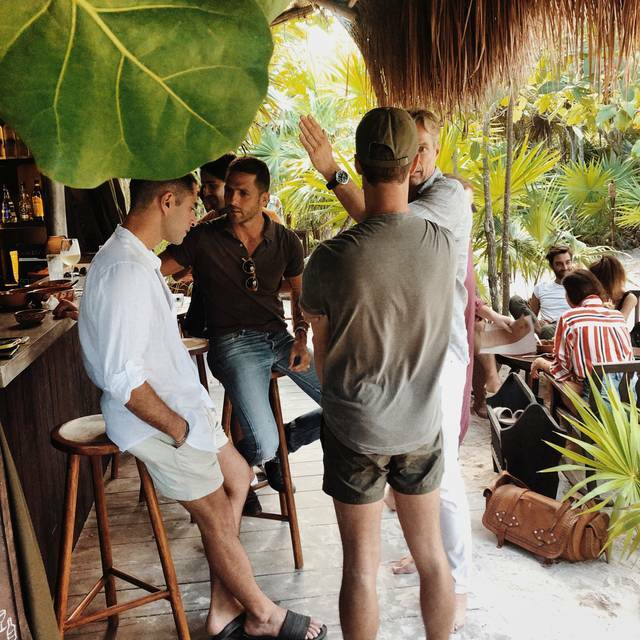 One of my favorite places in Tulum! 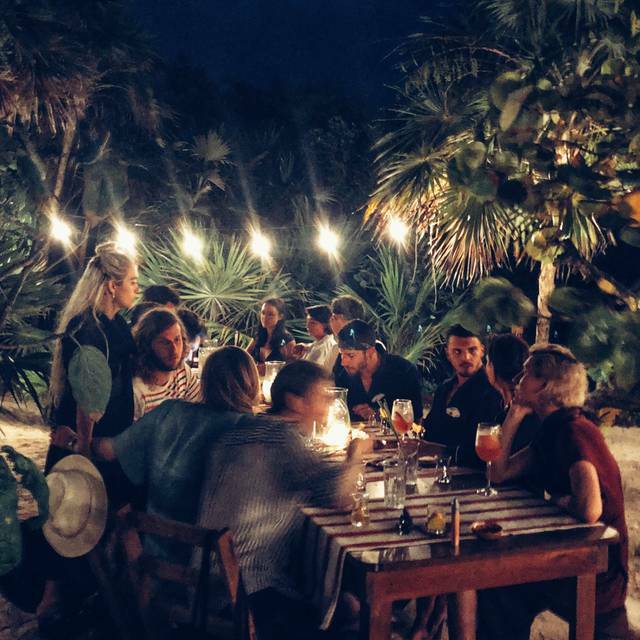 Best food in Tulum hands down!! 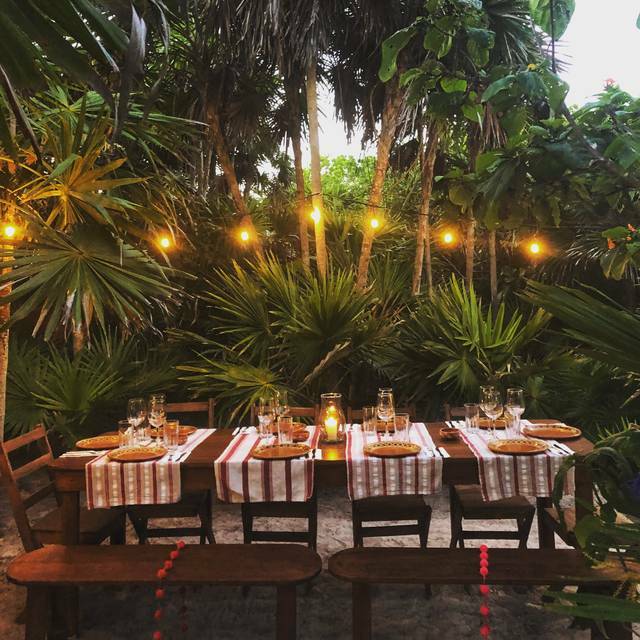 The best restaurant in Tulum, if you don’t go you are literally stupid, trust me and go visit this Middle Eastern hidden gem! I was shocked. Awasome Turkish food with an incredible open air ambiance near the beach! 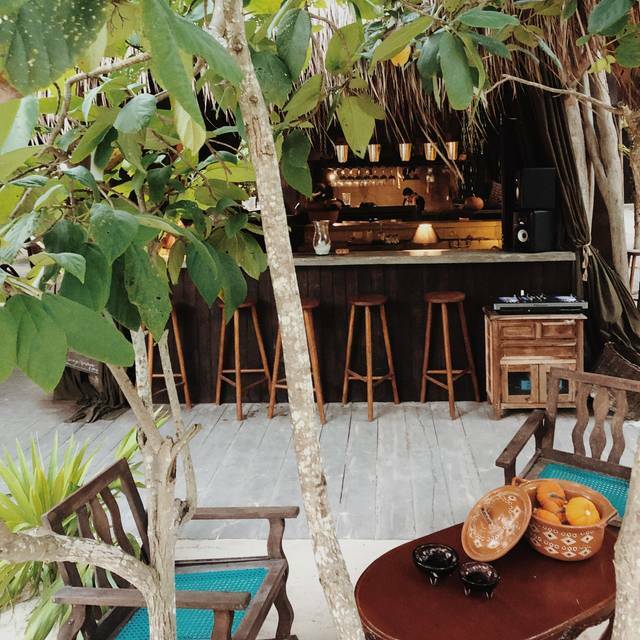 Lovely outdoor restaurant on the beach. Excellent take on Turkish food and tasty cocktails. The staff are extremely friendly and service is excellent. The service was outstanding! Food is excellent. 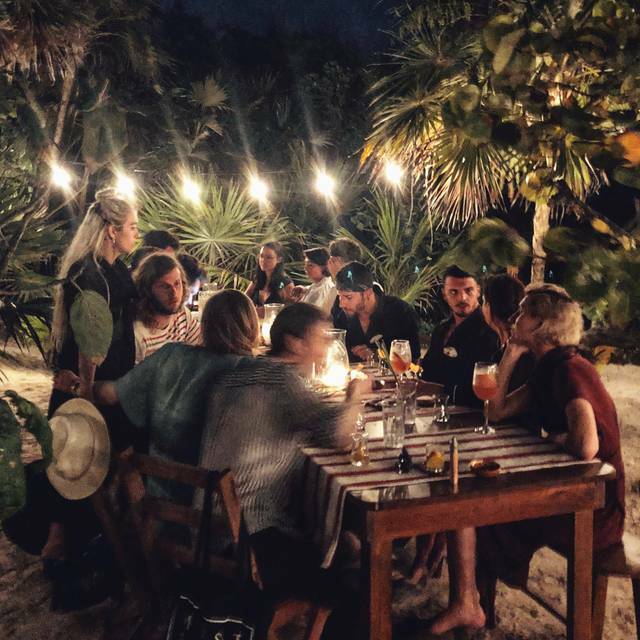 Like all restaurants in Tulum it is not cheap, but really worth it.